I vividly remember walking into a pediatrician office and seeing a child in the car seat on the floor, crying for her parent’s attention. The parent then rocked the car seat with their foot while continuing to text and browse on the cell phone. This is a common scenario many children face every day including during meal times. 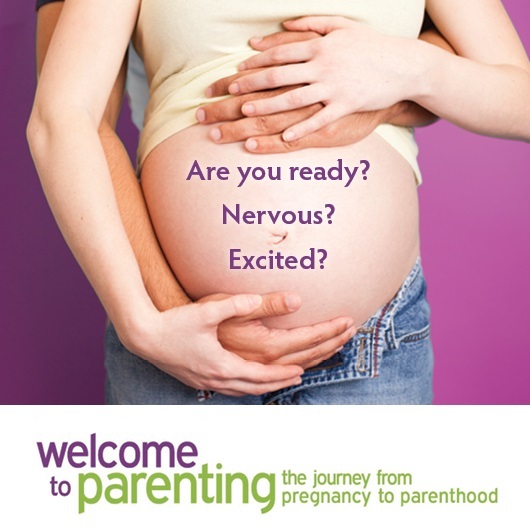 How can the use of a mobile device impact the developing relationship with your baby? Evidence shows that the use of technology among families is increasing and 96% of parents own smartphones. Let’s reflect on the scenario above, why do you think the child cried? or, could it be the child needs attention from their parent/caregiver? No matter what the reason is for crying, children need attention. Let’s face it, nobody’s perfect. Parenting can be overwhelming and yearning to connect with other adults exists. So, can too much attention spoil my child? Fact: babies need lots of attention to support their emotional development and feel secure, especially if they are under one year old. a strong predictor of child media use habits. manage your stress, one may access their phone more during stressful times, so be aware of the effects on your child. 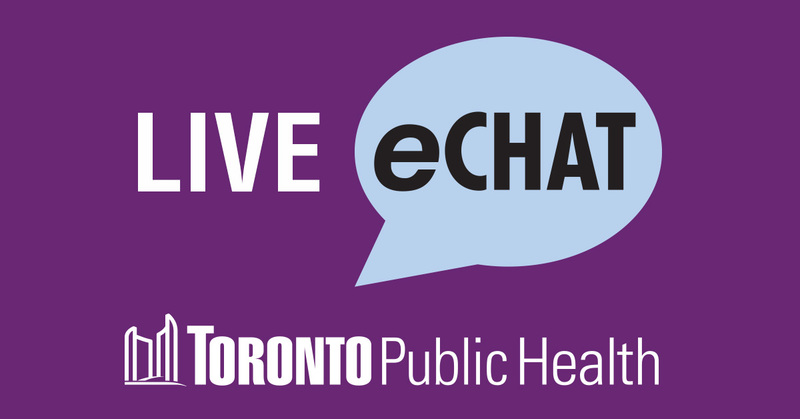 For more information, speak to a Public Health Nurse at (416) 338-7600 or via eChat to register at one of Toronto Public Health’s parenting programs. Let us know how you set limits with your mobile device? Previous Post Parent survey results are in!